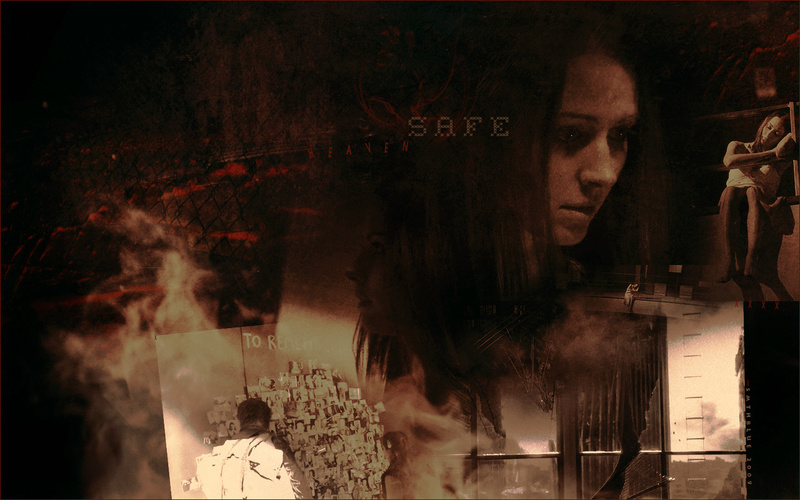 whiskey. . HD Wallpaper and background images in the Dollhouse club tagged: dollhouse whiskey amy acker. This Dollhouse wallpaper contains অগ্নি, অগ্নিতে, and নরক. There might also be আগুন and সঙ্গীতানুষ্ঠান.